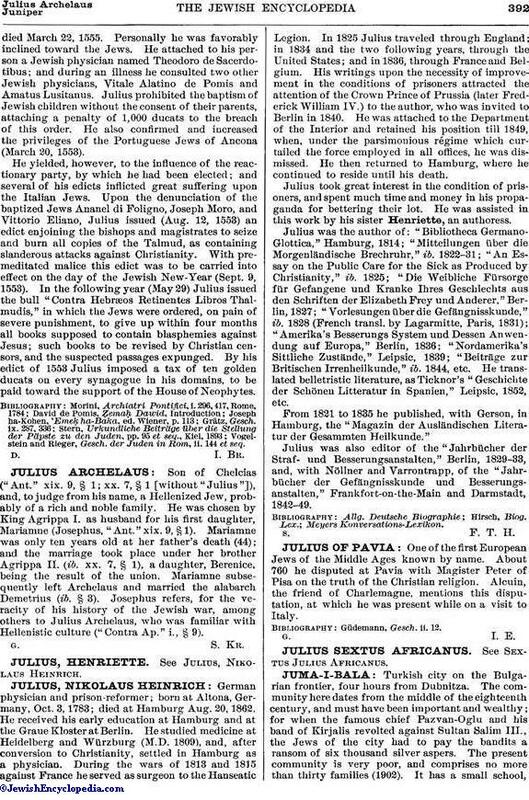 One of the first European Jews of the Middle Ages known by name. About 760 he disputed at Pavia with Magister Peter of Pisa on the truth of the Christian religion. Alcuin, the friend of Charlemagne, mentions this disputation, at which he was present while on a visit to Italy.